(Rushden, UK) – 18 September, 2013 – Belkin today announced the launch of the newest member of its extensive line of keyboard solutions, the YourType™ Wireless Keypad. 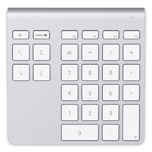 Ideal for data entry and accounting functions, the YourType™ Wireless Keypad is a convenient, time-saving addition to your workspace, adding 28 keys to your Apple Wireless Keyboard or MacBook, including function keys and document navigation controls. 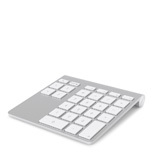 The Belkin YourType™ Wireless Keypad pairs wirelessly with your iMac, Mac Pro, or MacBook using Bluetooth technology, so you're free to move it to any convenient and comfortable location within range. This helps you maintain a clean, uncluttered desktop and reduces fatigue while typing. 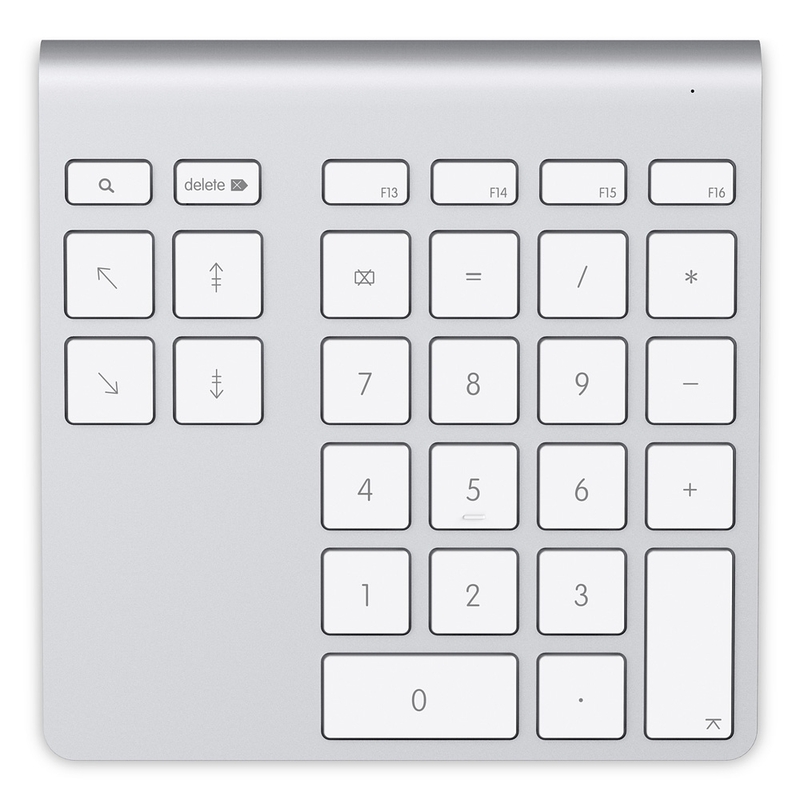 The YourType™ Wireless Keypad is designed to the same high specification as the Apple Wireless Keyboard, with matching aluminium enclosure and responsive low-profile, island-style keys for comfortable accurate typing. The YourType™ Wireless Bluetooth Keyboard is available now from exclusively from Apple Stores.